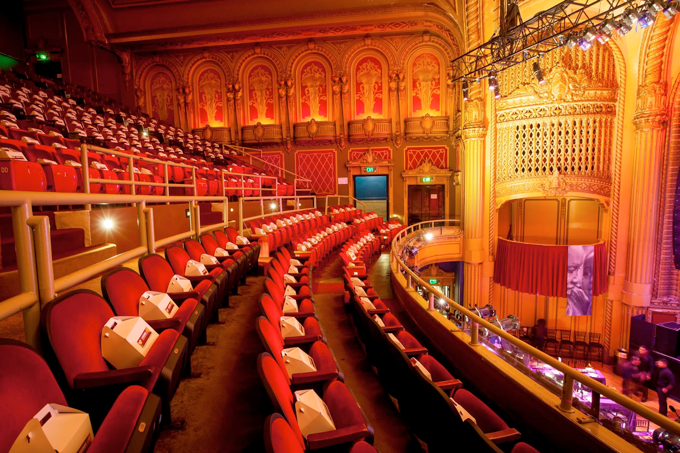 The Warfield Theatre in San Francisco originally opened on May 13, 1922 as a vaudeville and movie palace. All the big names in entertainment played on The Warfield stage, including Marion McDonald from Gone With The Wind and Charlie Chaplin. Keeping with its illustrious past, the entertainment in the 1980's ranged from bands such as The Clash, Grateful Dead, and U2. The ornate interior lobby features marble, guilt, and chandeliers and opens to a grand staircase leading to the balcony level. 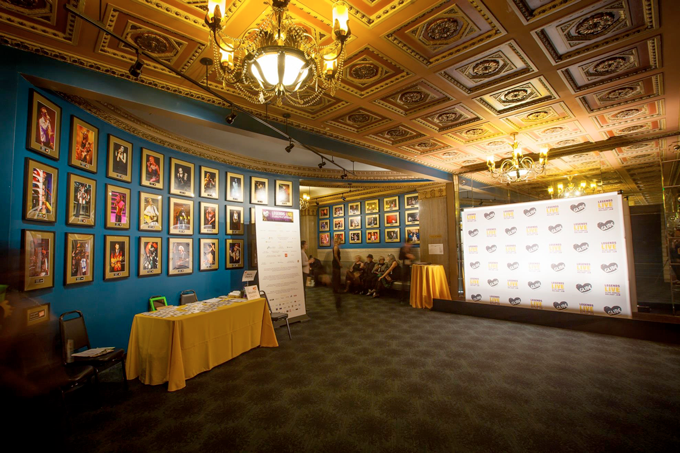 The main theater features a lyrical mural above the proscenium arch painted by Albert Herter. The mural contains images of floating matadors and their senoritas. 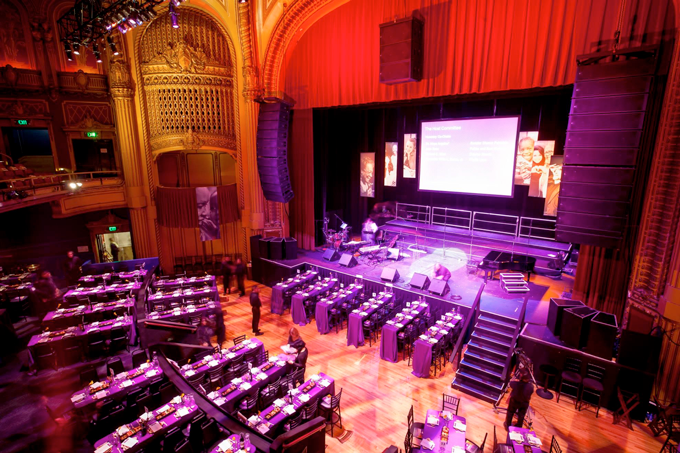 The Warfield is an amazing facility with a variety of modern event spaces creating unlimited event possibilities. 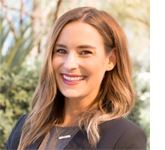 The venue is available for a broad range of special event rentals including corporate meetings, private concerts, banquets, receptions, award shows, product launches, and much more. 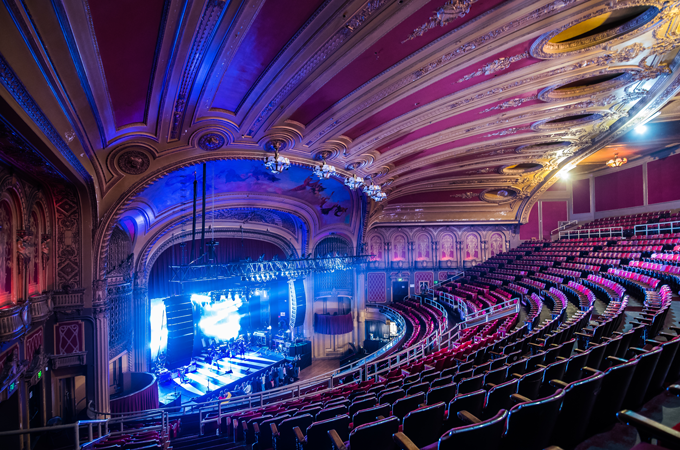 In addition, the lower level of the auditorium accommodates a large range of different events and can be booked individually for smaller parties. Guests using on the lower level of the auditorium still have an intimate atmosphere that doesn't feel empty when only utilizing this space.